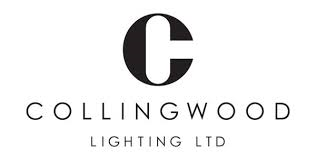 Collingwood Lighting is a design focused business. More than just supplying lighting, they are constantly pushing the boundaries and exploring innovative ways to use it. Naturally this includes the use of energy efficient, cost effective LED lighting products. Collingwood’s extensive and stylish product portfolio includes lighting for all areas both inside and outside of the home: including discreet spotlights, to colour changing options and feature lighting for gardens and driveways.